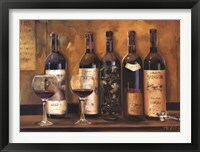 A wine bar is a special type of bar that specializes in selling a wide variety of wines. 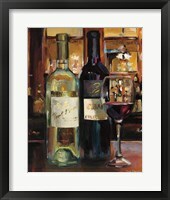 Many wine bars have a wide selection that offer various types and vintages of win by the glass. 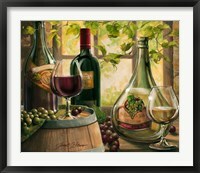 This allows various wine lovers from around the world to taste different wines without the need to buy the entire bottle. 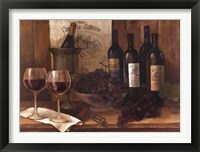 By making wine tasting more casual and not just leaving it to be an upper-class activity, wine bars have become very popular. 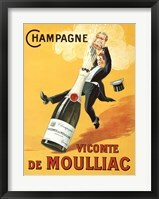 Decorating a wine bar, however, can be difficult. 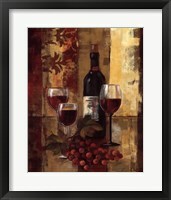 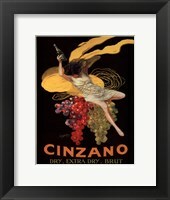 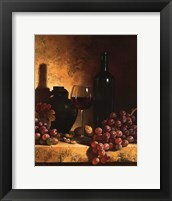 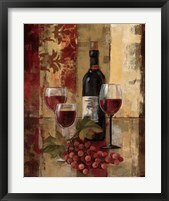 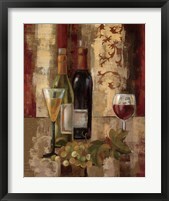 Wine bar art needs to emphasize the versatility of wine while also adding sophistication and class to the space. 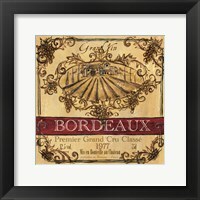 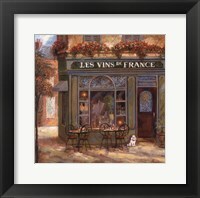 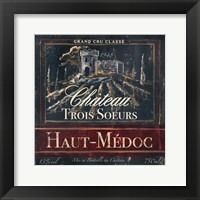 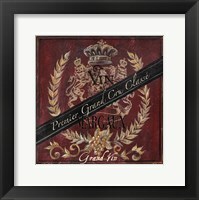 In this wine bar artwork collection, many pieces of art include images of different types of wines, wineries, people drinking vino, and foods that are related to wine tastings, such as bread, grapes and cheese. 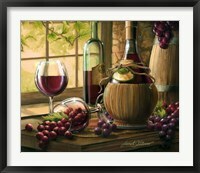 The environment of wine bars is relaxing. 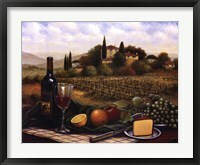 It’s a place where visitors can unwind and linger a little bit longer for conversation. 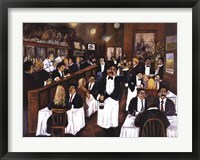 This calm, intimate and conversational feel is in contrast to other bars that offer crowds and dancing. 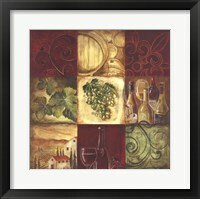 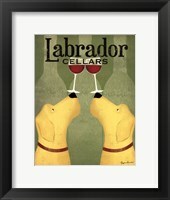 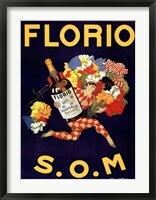 The look and feel of a wine bar requires it to have more intellectual artwork that helps to reinforce that intimacy. 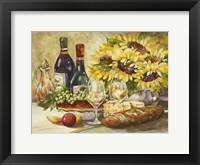 Along with wine, different foods and deserts are served a wine bars so the guests can enjoy further enjoy their visit by pairing wines with the specific types of food they were meant to be paired with. 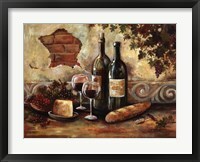 This is why, more often than not, wine bar art includes various foods and types of wine, such as Cabernet, Sauvignon, Merlot, and more. 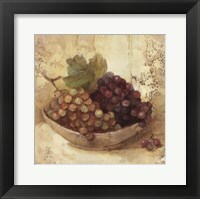 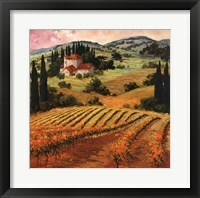 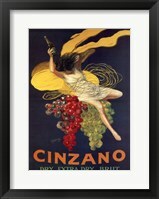 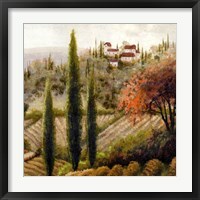 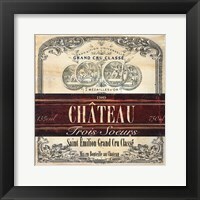 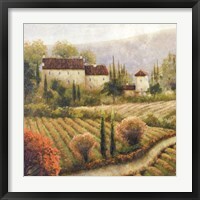 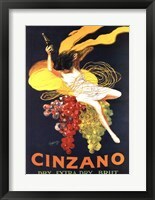 Including various styles, such as Italian vineyard art, vintage wine ads, wine labels and abstract vino art, you’re sure to find the perfect wine art for your winery!